Race directing invigorating runs through the wilds of Wisconsin. 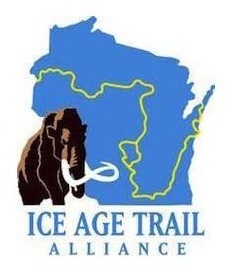 Over the rocks and through the woods we go again to another stunning segment of Wisconsin’s iconic Ice Age Trail for the Brooklyn Wildlife Trail Race (BWTR), sponsored by the nearby Hop Garden. This event serves as another fundraiser for the “keeper of the trails” with donations and a portion of race proceeds going to the Ice Age Trail Alliance. The beautiful Brooklyn Wildlife Area is just ten miles south of Verona and Oregon and nestled, oh-so nicely, between the quaint Wisconsin communities of Paoli, Belleville, and Brooklyn.